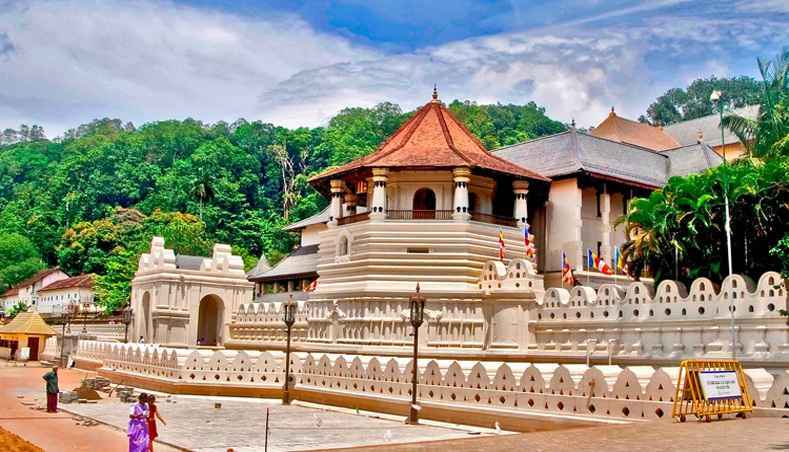 Lying amidst the hills, Kandy is the last capital of the ancient kings of Sri Lanka. 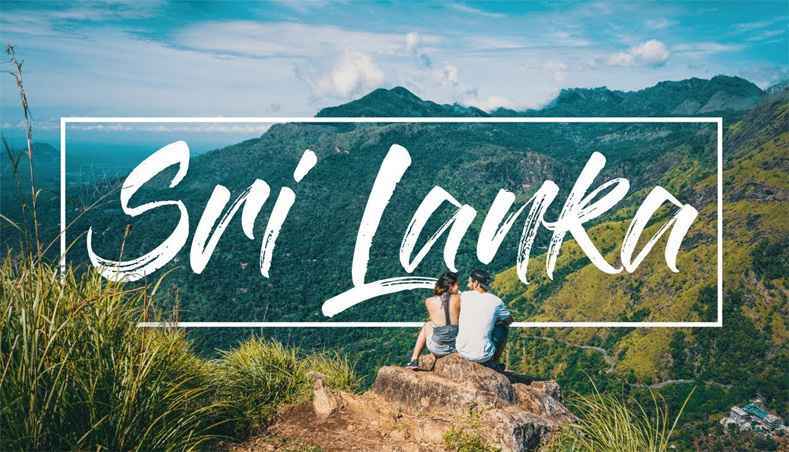 While being the second largest city in Sri Lanka it is also famous for its immense beauty and is named as one of the seven UNESCO declared World Heritage sites in the country. Transportation in an air-conditioned Coach with the service of an English speaking chauffeur / guide. 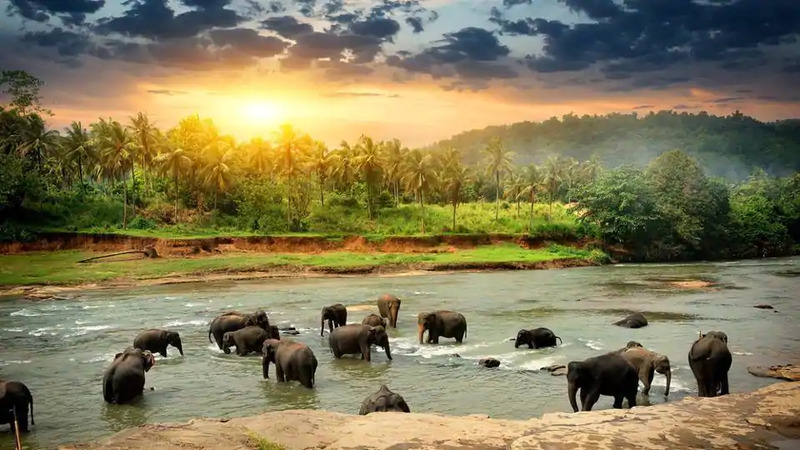 Enroute to your destination, you can visit one of the most important tourist attractions in Sri Lanka, the Pinnawela Elephant Orphanage. Volunteers and caretakers provide shelter and take care of orphaned, abandoned and injured elephants within the park. You can watch caretakers feed, bathe and help these gentle giants. You want walk with the herd to the nearby river to watch the elephants bathe and play around in water. Kandy Lying amidst the hills, Kandy is the last capital of the ancient kings of Sri Lanka. 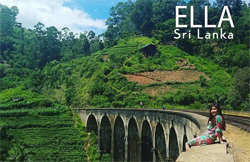 While being the second largest city in Sri Lanka it is also famous for its immense beauty and is named as one of the seven UNESCO declared World Heritage sites in the country. With its luxuriant prairie, picturesque lake, longest river of the country and misty mountains, Kandy successfully mesmerizes every visitor unsurprisingly. Enjoy a delicious breakfast at your hotel. 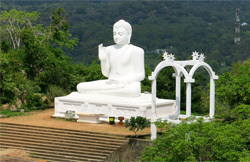 Today you will visit Kandy. Your next visit will be to the Peradeniya Botanical Gardens which is a paradise for nature lovers. This beautiful flower Eden is restored with over 300 different varieties of orchids, other spices, medicinal plants and Palm trees. Every year more than 1.2 million people are enchanted by the beauty of these 147 acre flower gardens. The real evidence of the richness will be affirmed by your visit to the Gem Museum. Sri Lanka produces the finest quality of gems in the world. Semi-precious gems, the sapphires of Sri Lanka, which are very exclusive and comes in shades of blue, red, green, white etc. In the evening you will witness a traditional cultural dance show. 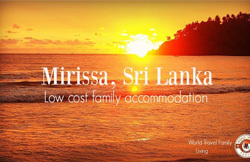 (Entrance fees to sites not included) Overnight stay at your hotel in Kandy. Enjoy a delicious breakfast at your hotel. Today you will visit Colombo. Colombo Colombo is the largest city and commercial capital of Sri Lanka. Located on the west coast, it is a busy and vibrant city with a mixture of modern and colonial impressions. 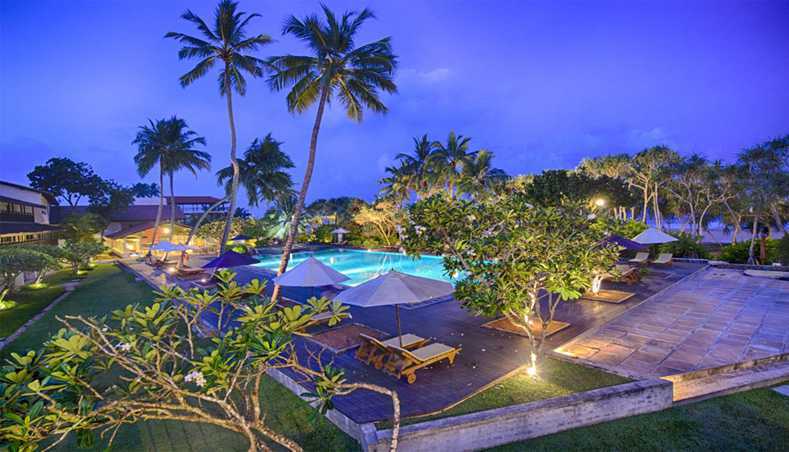 Colombo has wildly varying architecture that span centuries and depict various styles. Many colonial buildings influenced by the Portuguese, Dutch and British exist alongside structures built in Buddhist, Hindu, Islamic, Indian and Contemporary architectural styles. No other place is this more evident in the heart of the city the Fort area. 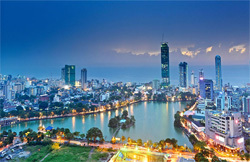 Colombo also boasts many shopping malls and department stores that offer brand name clothing at highly discounted prices. Therefore, it has become an important shopping destination among tourists.